Transformed from a domestic fishing business to an international operator of platform supply vessels with activities off East Africa as well as in the North Sea, Skansi Offshore is attracting talent to build a Faroese merchant shipping sector. 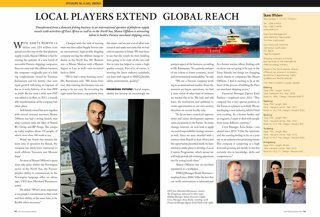 With assets worth 1.6 billion dkk (214 million eur) spread over five top-of-the-line platform supply vessels, Skansi Offshore is fast becoming the epitome of a new breed of successful Faroese shipping companies. 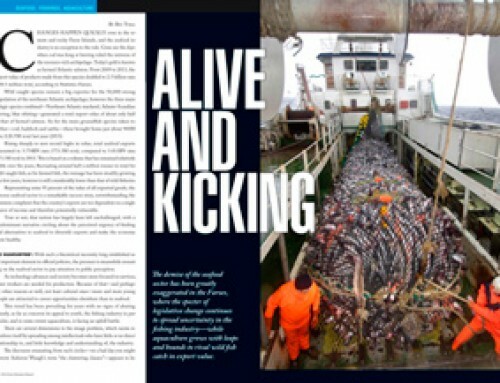 Since its entry into the offshore business, the company — originally part of a fishing conglomerate owned by Tummas Justinussen and his family — has seen rapid growth following its baptism of fire as it took delivery of its first PSV in 2009. By the time a fifth new PSV was added to its fleet, in 2013, a remarkable transformation of the company had taken place. 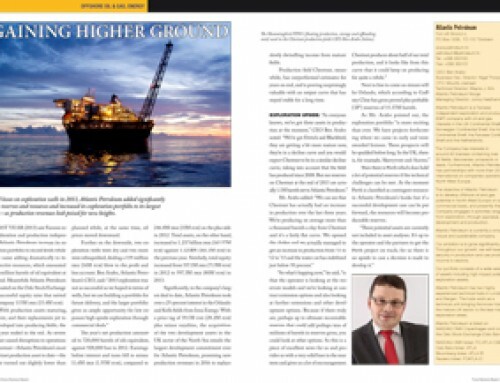 Still family owned but now together with several external investors, Skansi Offshore has had a strong launch, winning contracts with the likes of Statoil, BG Group and BP Norge. The company today employs about 135 people, of which more than 100 work at sea. While the North Sea remains the main area of operation for Skansi, the company has lately been contracted to work offshore Tanzania and Mozambique. 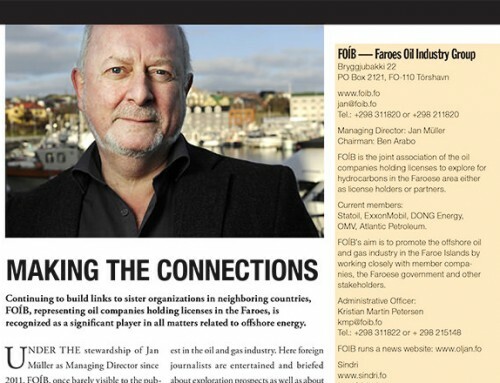 As most of Skansi Offshore’s operations take place within the Norwegian sector of the North Sea, the Faroese people’s ability to communicate in the Norwegian language offers an advantage, CEO Jens Meinhard Rasmussen noted. 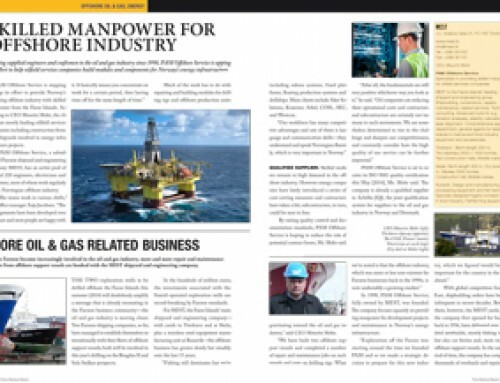 Charged with the task of turning what was then called Supply Service into an international, high-profile shipping company serving the offshore energy industry in the North Sea, Mr. Rasmussen — a Master Mariner with a Masters degree in Law as well — was recruited back in 2006. ‘Promising future’: Social responsibility has become an increasingly important aspect of the business, according to Mr. Rasmussen. “It’s a priority and part of our culture to foster economic, social and environmental sustainability,” he said. 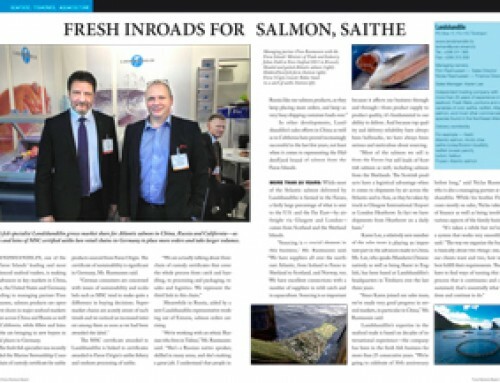 “We are a Faroese company working in an international market. From the moment we began operations, we had a clear vision of what kind of business we wanted this to be. We had, and still have, the motivation and ambition to create opportunities in our own society; therefore we recruit locally only. Skansi Offshore has an excellent reputation as a workplace.